It takes a LOT of guts to show someone the inside of your refrigerator, EVEN if it is a picture from the beginning of the week, before I’ve had a chance to wreck it. It’s about right up there with letting someone rifle through your underwear drawer. You can tell a lot about people by looking in their fridge. My method is a little unconventional, but it works. When I purchased my Kitchen Aid, it came with a coupon for a free mixing bowl. It took forever to receive it, but it was definitely worth the wait. My storage method was actually the product of laziness. Normally, this is how I keep my icing crustless while I’m working with it during the day. Then, one late cookie night, I didn’t feel like transferring it from the mixing bowl to a storage container, so I just popped the whole thing into the refrigerator. It was then my “method” was born. 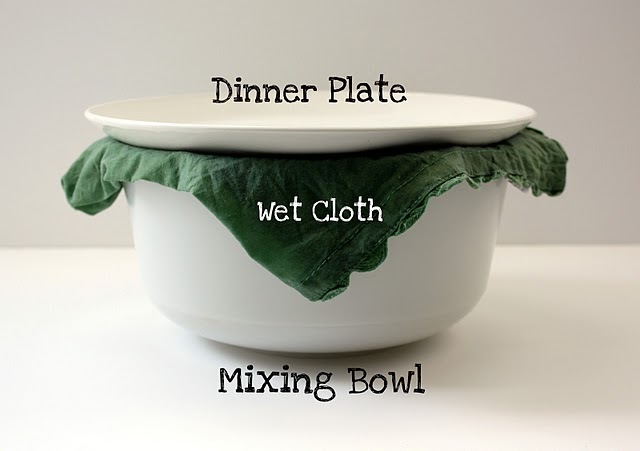 If you don’t have a spare mixing bowl, don’t worry. This works just as well. I PREFER the mixing bowl, because I can pop it back onto the mixer and fluff it up if I need to, but don’t go to the trouble of buying one if you don’t have a spare. If you get the separation that I pointed out in the photo above, just stir it. It doesn’t hurt the icing. Notice that I also throw my bottles right into the refrigerator. When you purchase the coupler type, you’ll see that they come with these nifty little lids. I have never gone over a week storing my icing, but that’s only because I use it all first. I once read that two weeks was the time limit for RI, I think in the Wilton Yearbook. I have Googled it and asked a lot of experts, and the answers are all over the map. So, I just go with the Wilton answer. They seem to know what they are doing. I also try not to leave mine out on the counter. Some people aren’t bothered by this, but it’s not really my thing. I prefer mine in the refrigerator. It just feels safer that way. Also, although I have not tested this to completion, I know lots of people who freeze RI. Like I said, I haven’t done this enough to say much about it, but the people who have passed that along to me would qualify as advanced decorators, so I took their word for it. 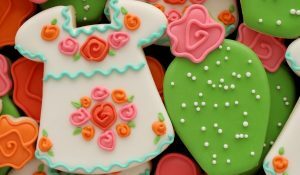 And, since I made you look in my refrigerator, I’ll make up for it by leaving you with some pretty cookies to look at. My brother lived in Delft for awhile. The ornaments he brought me for Christmas inspired these. Like most things in my life, I am sure that I’m definitely not doing this “by the book” but storing my icing this way works for me =) I hope it will work for you too! how long does it take for the bottles to get to room temperature enough to use – I would assume they get hard from the cold and don’t flood well. Thanks for the info on this. I, for one, have wondered what was a good way of storing the stuff. I stored the leftover RI in the refrigerator in the piping bag over night. When I took it out the next day, it was much thinner. So thin that I had to throw it out because there wasn’t anything I could do with it. Do you have the same problem? I was just wondering how do you get your RI to keep the same consistency when you leave it over night? I mix mine up and do some of the decorating then when I leave it over night to dry and I store the RI when I go to use it the next day my piping icing is too runny to use and the flood icing is almost liquid… I really don’t want to have to take them all out of their bottles and bags and re mix it all. Any suggestions? 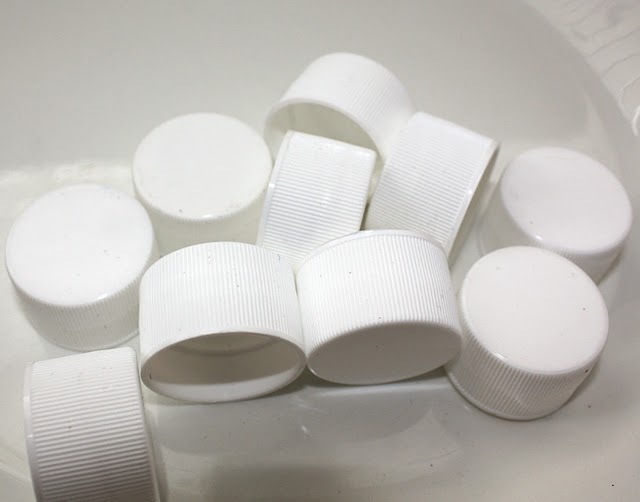 I keep my icing on the counter (un-refrigerated) stored in a plastic container with lid….I’ve never had a problem…..will it go bad? Not at all…as time passes I tend toward this too! You are HILARIOUS!!! Love your blog, love your writing, LOVE your sense of humor. Well done! I appreciate your keep at it attitude! You are a joy! Hello Callye!! I just have a little question… hoy long may I storage the icing keeping it in a hermetic recipient ? … you mention that only for 2 days, after that does it have to be in the garbage? I´m sorry my english isn’t good…. thanks for your answer, and have a nice week!! Hugs and kisses from Mexico!! Hi, i have some Royal Icing, in a sealed storage box, in my fridge which has been there since last year. It looks the same, smells the same, tastes the same. I’m wondering if to use it or throw it? Thank you for sharing your recipe and tips. They were very useful and I had wonderful results my first try. thanks again. I’m a newbie to this cookie decorating. Yours are so pretty. 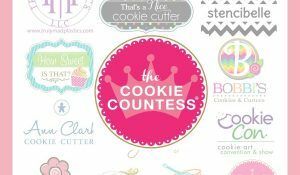 Didn’t know you could do so many things with a cookie! I’m curious as to how you store your cookies until they are ready to be given away or used for a special occasion. 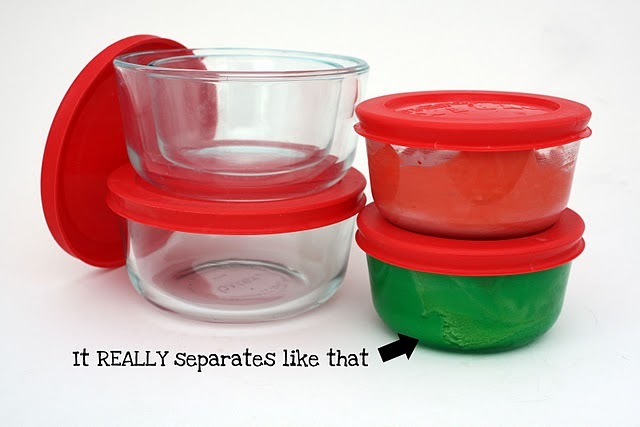 Is it best to put in tupperware – in refrigerator or on the counter? Thank you. Thanks so much for all of this VERY USEFUL information!!! I have been everywhere looking for some info on this subject and what is out there is terrible….. 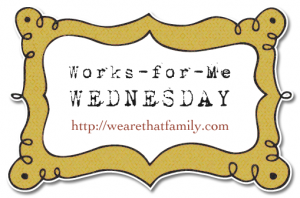 Thank you for taking the time to blog this – I am sure there are PLENTY of us out there, that want to do, but don’t because there aren’t enough people like you out there who help! I am so excited to get started and decorate my christmas cookies! I’m so glad to see that you do this too!!! I did it out of being totally tired. Glad to know its an ok thing to do! I love your cookies! I hope I can be as good as you one day. 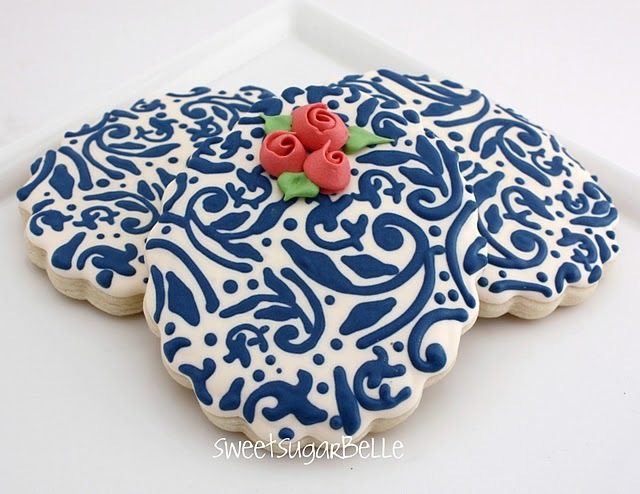 I never have good luck storing extra royal icing. When you use the wet cloth and are ready to use your icing after removing from fridge…is it hardened? If so, how do you get it smooth again? Thanks in advance! Love all you share with us….only wish the comment section had more “Sweet Sugarbelle Said” replies. PS…..forgot to ask if it would possible for you to add that part on lots of other blogs that you check to be informed if an answer is posted (or further questions)…..Thanks. PPS……I know when you have tons of questions I would say answer once and let the readers go back and find where you answered that same question previously…in other words….answer once is acceptable….if the readers are too busy to read through all the questions it certainly is acceptable for you who definitely is too busy doing cookies to answer repeat questions. Love Ya. I’m very new at icing cookies and found my royal icing a perfect consistency. However, my application didn’t turn out like I wanted it to. I tried all the different tips on my triangle bags but the icing was always too thick to be attractive. – Any suggestions on that? 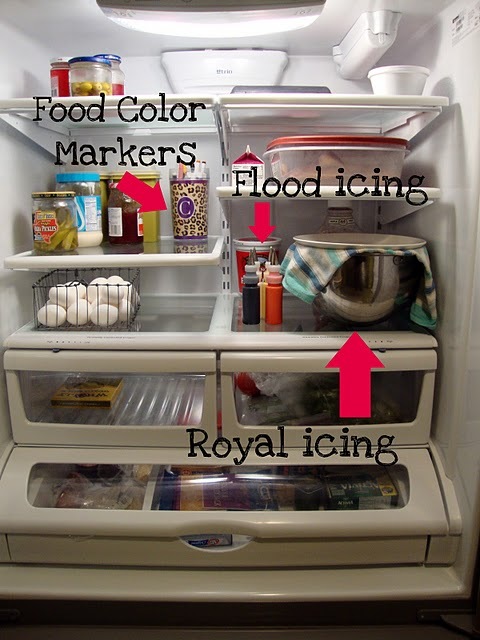 Thanks very much for the info on how to store said royal icing – I really wasn’t sure how to go about it. Thank you SO much for the recipe and the tips. 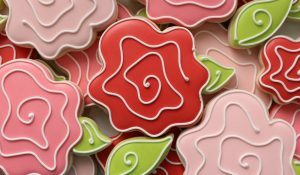 I tried this over the weekend and my royal icing was perfect!! I am trying to make RI for gingerbread houses for 3 classrooms. I cannot make it the morning of and there is not a mixer in the classrooms. If I make it a couple of nights ahead and store it in the refrigerator, how do I need to bring it back to consistency, without a mixer, for the kids to use to on their gingerbread houses? Also, can I store it in ziplock bags overnight? We need a lot of RI and this is the most convenient way of storage and transport method that I can think of. 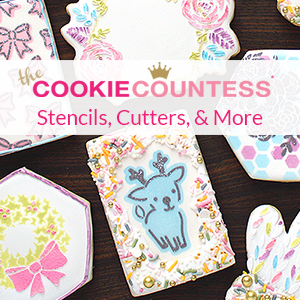 How long are hardened royal icing transfers good? from everything I’ve read on the web (and that’s a lot) basically FOREVER.. as long as you keep them tightly sealed in a dark, dry place (dark so they don’t fade) then you can keep them for a very long time, probably even years. I had some leftover flowers from a project for several years (don’t remember exactly how long) in a couple Tupperware containers. They did eventually get soft and have to be thrown out. Maybe the containers weren’t 100% airtight or maybe it was because I moved to an area that was more humid (my spices clump worse than they did at the other place). Maybe some of the newer snap lock type containers would be more airtight so they would last even longer? After my cookies have been iced with royal, can i store them in a covered container? I dont want a bug or dust to settle on them. Once they’re dry. I usually put wax paper between my ‘layers’ of cookies. Hi! Love your ideas! 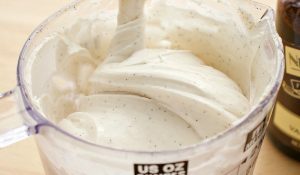 When I use patsurized eggwhite from the carton to make royal icing, is it still safe to leave out at room temperature? Also! Please share your nifty tip for icing bottle lids?! I have so many of them lol!!! Can you help me please? My mom and I freeze our decorated cookies and the frosting loses its shine and becomes really dull. Even when thawed, it looks terrible. We use different recipes and still get the same results. We need an experts advise how to keep this from happening. thank you!!!! !